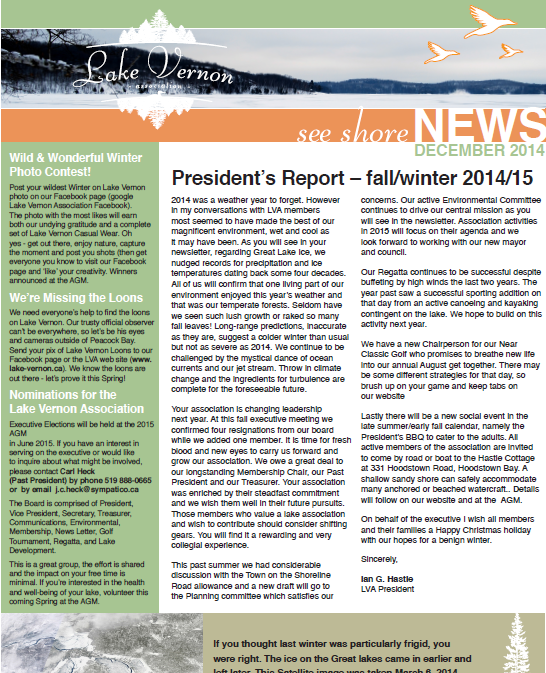 Our newsletter is published and sent to all LVA members twice a year. 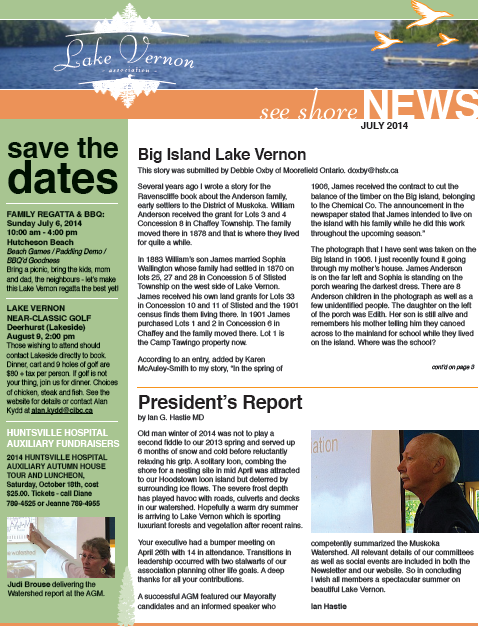 Each edition contains news updates, articles by LVA directors and committees, and social events. 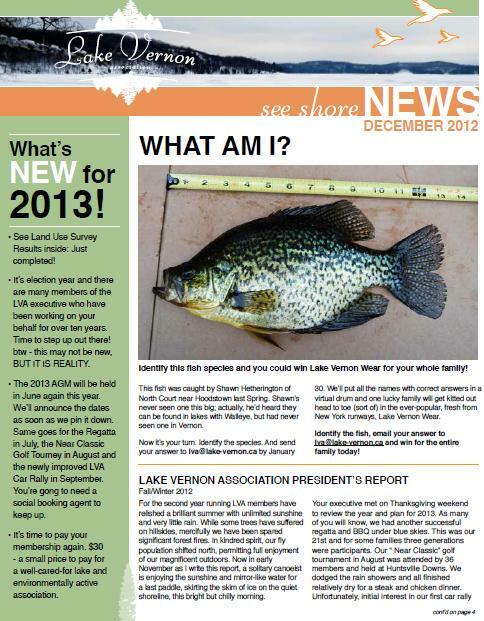 Archived versions can be found at the very bottom of this page. 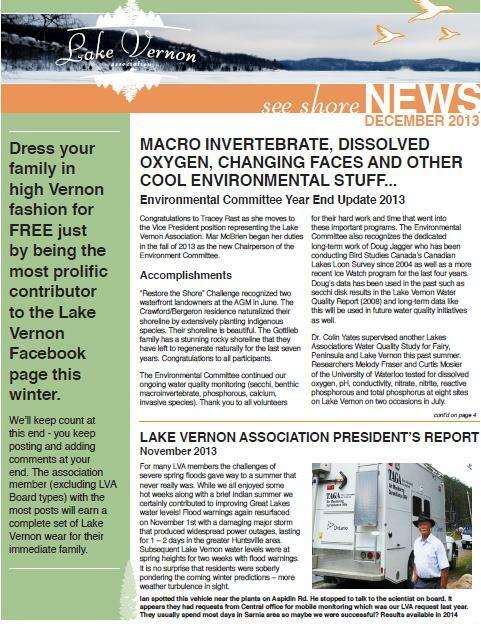 You can download the latest See Shore News by clicking the image below.